Stop Being Robbed by the Timeshare Industry! 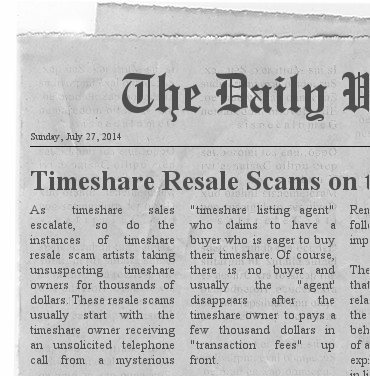 The Timeshare Resale Market is Dead and Gone! 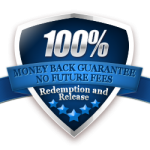 Get a FREE TIMESHARE REDEMPTION Consultation Today!